Ghanaian songstress, Sister Afia has joined forces with Kelvyn Boy to churn out ‘No Be So'. 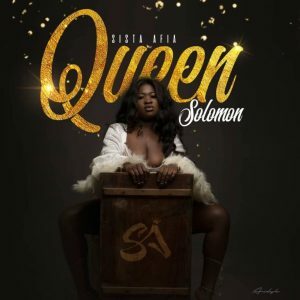 The song which comes off Sista Afia’s ‘Queen Solomon’ album was produced by 925 Music. Download ‘No Be So’ from below—and share your thoughts with us.